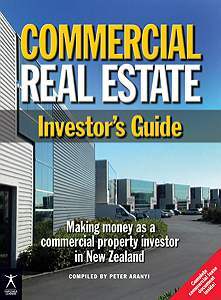 Presented in clear, accessible language, and loaded with lots of real-world examples, Commercial Real Estate Investor’s Guide sheds light on the key issues surrounding investing in commercial and industrial property in New Zealand. 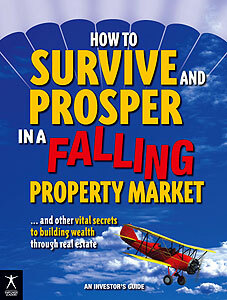 This book brings together impartial and vital information from a group of experienced local investors and experts who share their frank advice for making money as an investor. Whether you’re a novice or seasoned investor, this book will fill gaps in your knowledge and show you how to succeed in this profitable field. Based on years of research and combined experience, this independent and impartial handbook is essential reading for investors in commercial and industrial property in New Zealand.